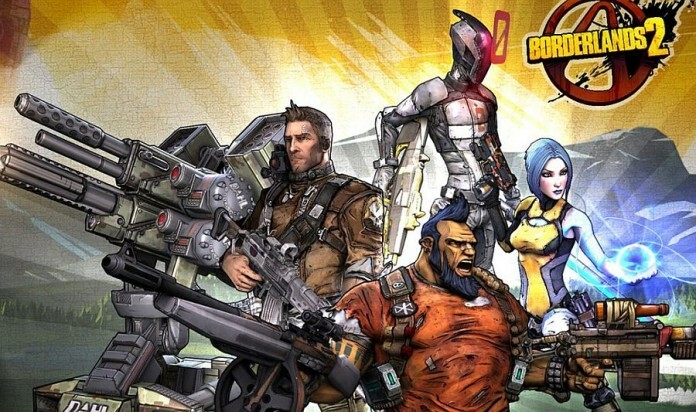 The list of achievements for the upcoming Borderlands 2 game has been released to the public, showing a ton of achievements to earn – and most of them appear to be extremely fun challenges for everybody. There are 50 achievements with a total of 1000 points, including achievements for completing challenges with a single character, leveling up and discovering locations. But you can check out the entire list of Borderlands 2 achievements below & have fun unlocking them all! Previous articleDownload PES 2013 Demo Today and Watch the Trailer Here!